Discover how your organization can effectively reduce waste while ensuring increased safety and operation efficiency with the help of National Incinerator, Inc. We offer top-of-the-line incinerators specifically designed to deliver safer, more affordable, and improved waste disposal methods. 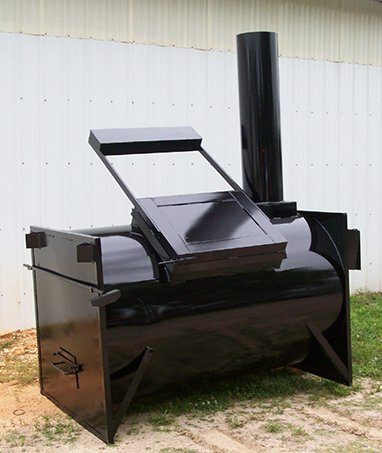 Let us provide you with the ideal incineration equipment for your business. Partner with us today and discuss your needs with our specialists. Team up with a trusted incinerator manufacturer for more convenient ways to safely dispose of potentially hazardous waste. National Incinerator, Inc. is the top choice of business owners, as well as the federal and state government agencies, for cost-efficient incineration equipment. To learn more about our company and products, give us a call and speak with our accommodating representatives.